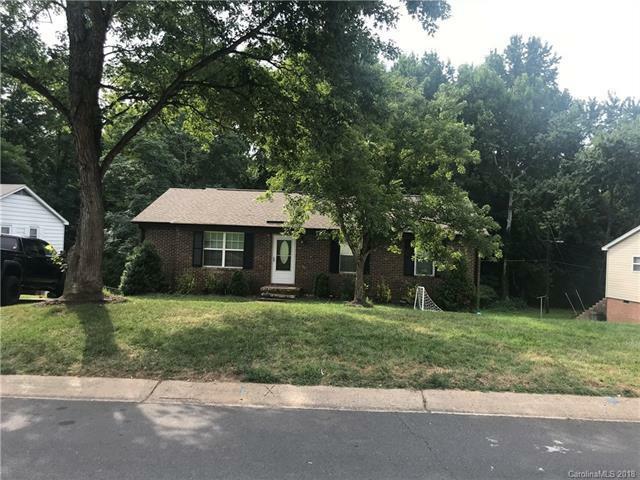 9017 Windsong Drive, Charlotte, NC 28273 (#3414736) :: Robert Greene Real Estate, Inc.
Nicely finished home, with new tiled kitchen, Hall, Living room. New windows and doors, tiled bathrooms, New windows. Stainless steel appliances, Close to I 77, Arrowood Rd and south blvd Light rail station.